Baby Body Soap. Which one should I choose? 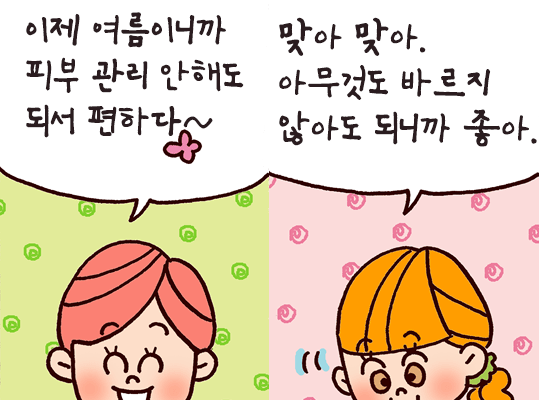 아기 바디 로션 어떤걸 골라야 하나요? What should we do about baby's skin during summer?